It’s the time of year, Super Bowl, when the final two teams remain in the NFL. 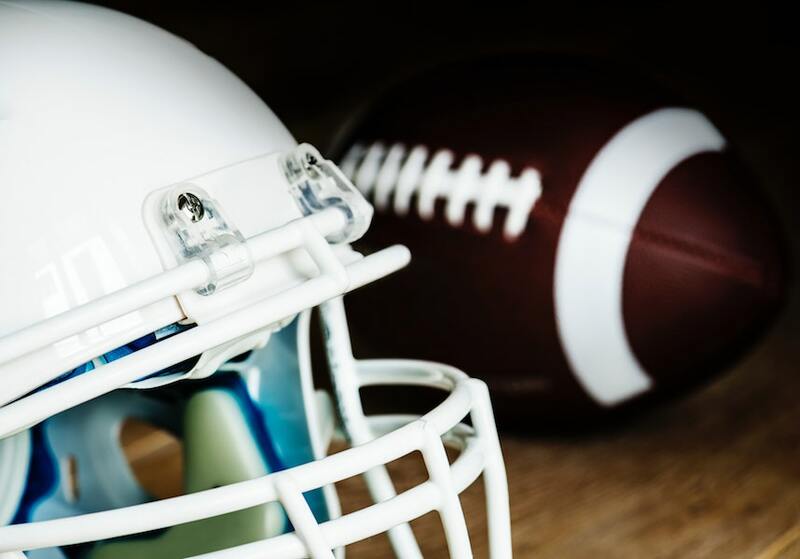 The AFC and NFC champions, New England Patriots versus the Los Angeles Rams, will battle it out on Sunday, February 3rd what is commonly known as Super Bowl Sunday. What started with 32 teams and 17 weeks of regular season games, only the best two teams remain. Super Bowl Sunday has become a American tradition whether you understand the game or not. There are the infamous funny commercials, tasty food and parties to celebrate. Here are a few fun Super Bowl statistics to get you prepared for the upcoming big game. In total, 20 different teams have held the title as Super Bowl Champions. The Pittsburgh Steelers have won the most Super Bowls with six championships. Followed by the New England Patriots, the Dallas Cowboys and the San Francisco 49ers having 5 wins each. The player to win the most Super Bowls is tied between Quarterback Tom Brady and pass rusher Charles Haley each winning five Super Bowl rings. Brady has won all five of his Super Bowls with the Patriots during his 18-year career. The team with the most appearances at the Super Bowl is the New England Patriots with 11 including Super Bowl 2019. You can catch the big game on CBS at 6:30pm. It will be held at Mercedes-Benz Stadium in Atlanta. Another tradition that comes with Super Bowl Sunday is tuning in for the commercials. When Super Bowl began in 1967, a 30-second commercial costs about $40,000. A 30-second spot reportedly costs between $5 million and $5.5 million in 2019. These ads become iconic and well-known and often talked about for days following the game. Major brands like Coca Cola, Doritos and Budweiser find the Super Bowl a perfect time to market their products. The Super Bowl is the United States most watched television broadcast with an average of 114 million viewers.